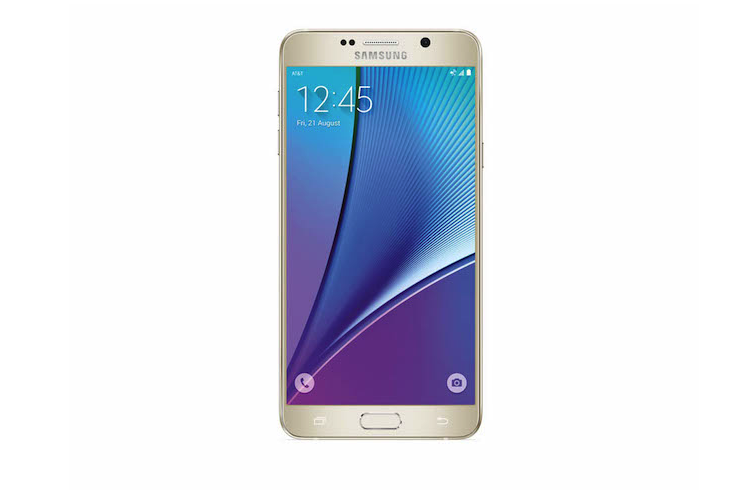 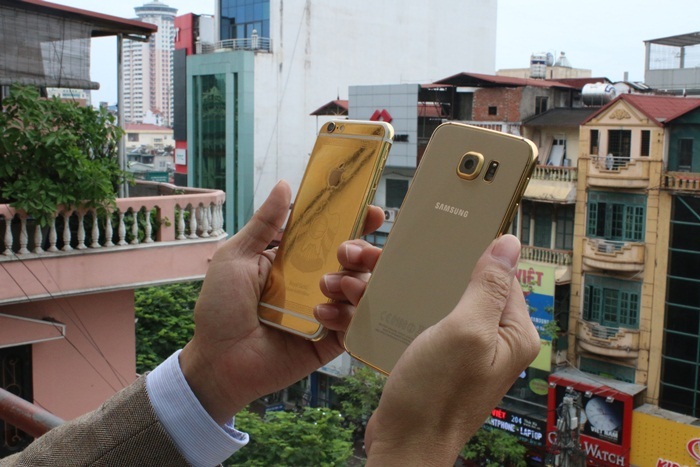 A 24k gold Samsung Galaxy Note 4 is now available for purchase in Vietnam. 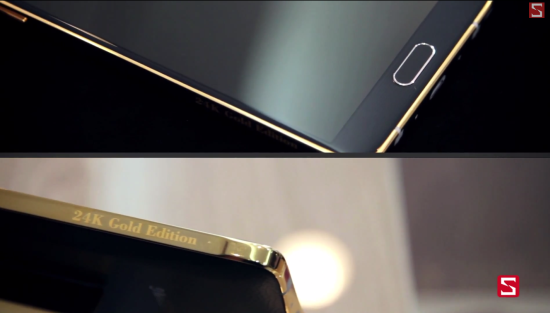 Every piece of metal in the device is coated in 24K Gold by local aficionados of the noble metal. 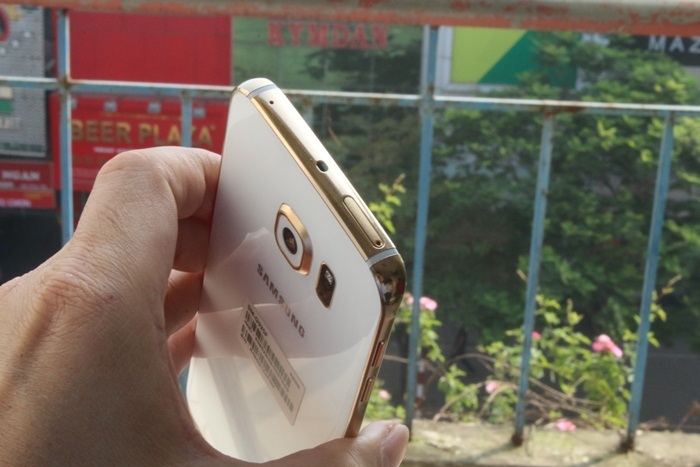 The process takes 4-5 hours of continuous work per unit and, according to a rough translation, costs about $1100 (VND 24 million) to make. 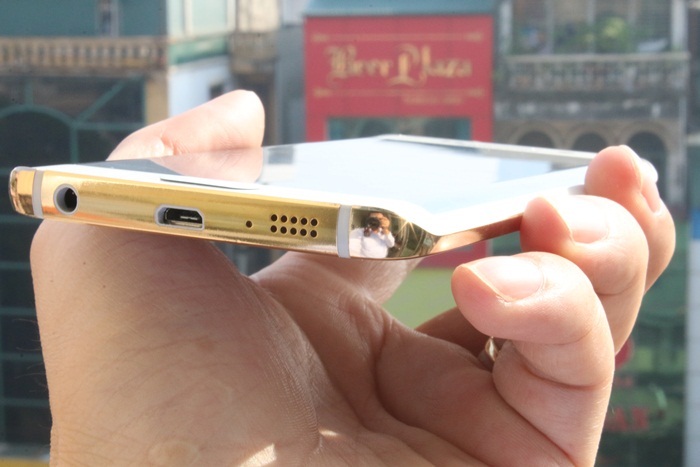 The price doesn't include the cost of the Galaxy Note 4 itself, though, you'll have to spend an extra $900 (VND 19 million) for the phablet. 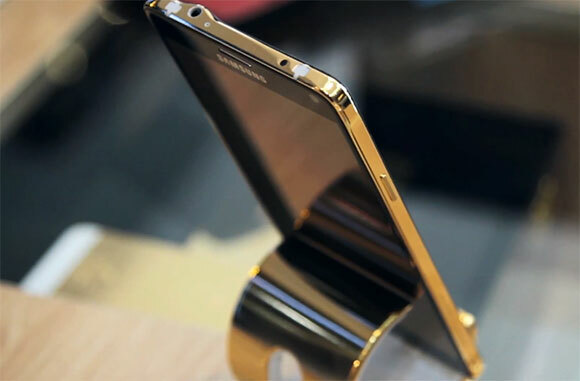 You can check out the device on the Video Below.